Easily adjust your workout's pace with this easy-to-use speed control system. 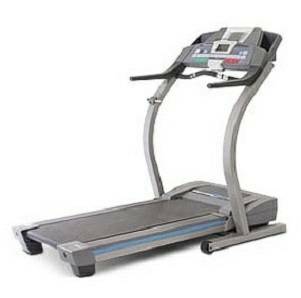 Find the healthy new you with the new ProForm C500 Treadmill. It's everything you want in a treadmill. The powerful 2.75 HP motor ensures maximum performance with little noise. One-touch QuickSpeed controls jump you to the speed you want instantly. 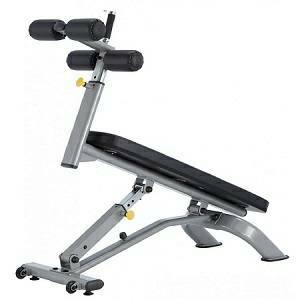 With eight workout options and a 0-10% incline, you can achieve speeds of up to 10 miles per hour. The new blue backlit LCD window gives maximum visibility and makes it easy to track your progress.